CUE was able to sign an agreement with Vilnius University, the No. 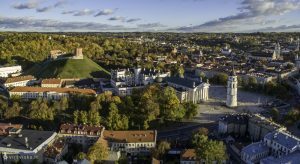 1 ranking university in Lithuania and in the top 500 in the world. Vilnius University, founded in 1579 in the capital of Lithuania, Vilnius, has 20,000 students and over 600 courses taught in English. Vilnius University offers our students an incredible opportunity to spend a semester or two in Europe with completely FREE accommodations and a 60-Euro allowance per month, making outbound student mobility more affordable for CUE students. 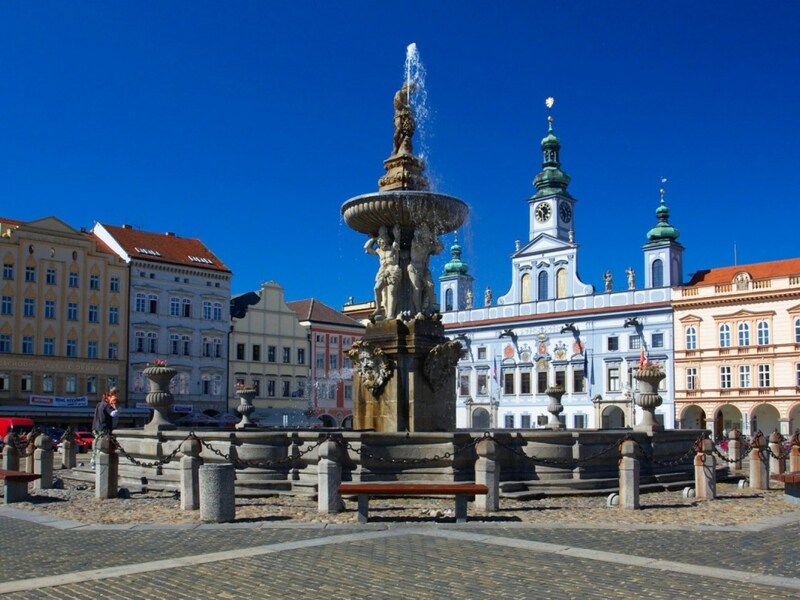 The University of South Bohemia is nestled in the city of Ceske Budejovice, home of the original Budweiser! Ceske Budejovice is the gate to south Bohemia known for its lakes, castles and very strong agricultural/beer industry. It was established in 1991 as a comprehensive modern university with over 13,000 students in 8 faculties. It is in the top 800 in the world with a very strong research background. CUE is excited to start cooperation with both our new partners.